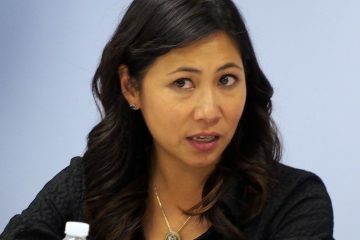 Democratic U.S. Rep. Stephanie Murphy, who quickly went from “who’s she?” to “how did she do that?” when she ran for and won a stunning upset in Florida’s 7th Congressional District in 2016, is no longer anyone’s surprise, as she won easy re-election victory Tuesday. Murphy, of Winter Park, defeated Republican state Rep. Mike Miller 58 percent to 42 percent Tuesday, claiming a lock on a district that her Republican predecessor had owned for 24 years. Murphy won both in Orange County and in the more conservative Seminole County, providing Miller, also of Winter Park, no place to go to look for a base. 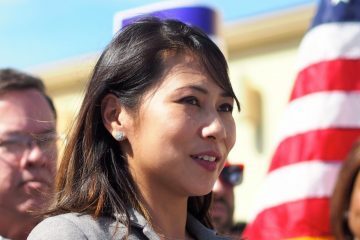 After her victory, Florida Democratic Party Chair Terrie Rizzo issued the following statement, “Over the last two years, Congresswoman Stephanie Murphy has proven to be one of the most effective leaders in Congress and tonight her community recognized her hard work with their overwhelming support at the ballot box. “Congresswoman Murphy has cut through Washington’s gridlock to deliver real results, including $100 million for K-12 schools and universities in central Florida in the wake of Hurricane Maria and the lifting of the 22-year ban on federally-sponsored gun violence research. Congratulations to Congresswoman Murphy on her well-deserved victory tonight,” she concluded. 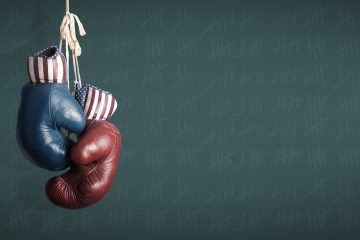 Her re-election victory rewards a first term that saw her cutting a decidedly centrist path in Congress, rejecting siren calls from the Democratic Party’s progressive wing, though she was a frequent critic, and occasional legislative opponent, of President Donald Trump’s foreign affairs policies. 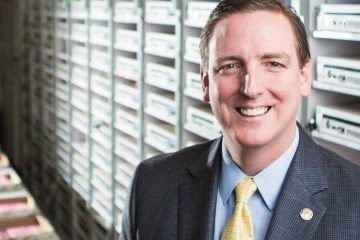 Miller, who had cut his own moderate path on many issues in the Florida House of Representatives, nonetheless took staunchly conservative positions on social issues such as abortion and gun reform, for which Murphy held liberal views. Yet he tried to characterize her chiefly as a tax-and-spend liberal, and she easily shrugged the attacks as largely false. 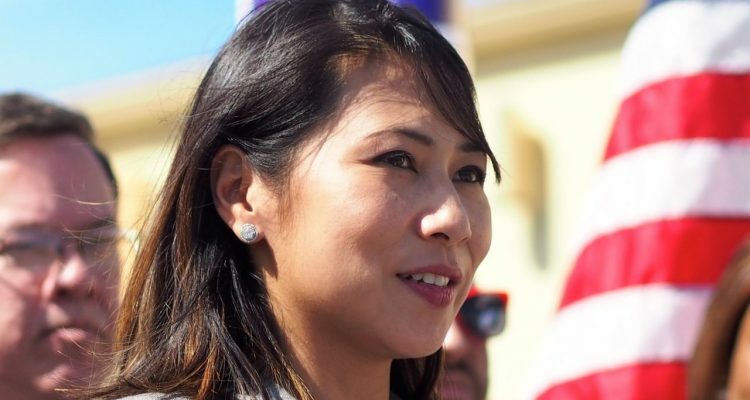 The result showed a socially-progressive voter base in the increasingly urban Seminole County and decidedly urban north and central Orange County that, at the least, preferred her overall package.